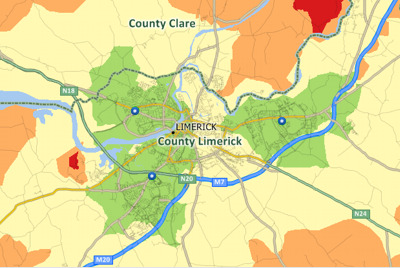 Priced at only US$695, Maptitude with the Ireland Country Package is the best buy for those looking for Ireland and world mapping software. 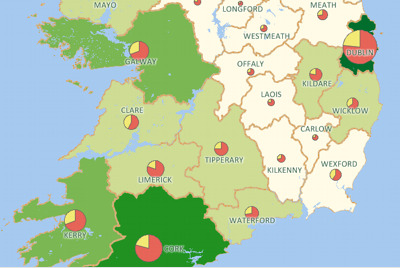 The Ireland Country Package requires Maptitude 2019 or later and it is available to existing Maptitude users for US$595. 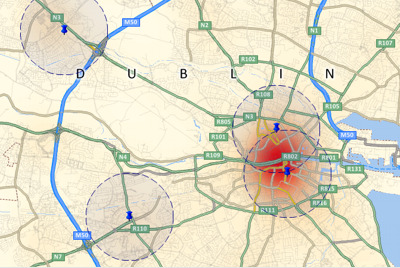 Maptitude mapping software for Ireland. 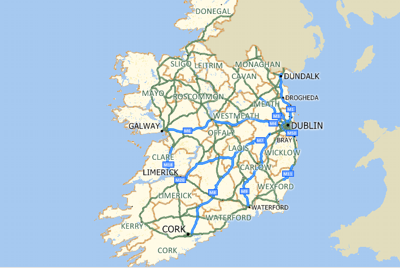 Create Ireland maps at any scale. *Includes 120 fields of demographic data describing population, gender, age, marital status, ethnicity, dwellings, vehicles, households, and method of commute. Also included are geographic files for the United Kingdom. 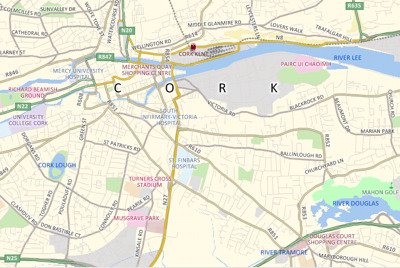 For more information, see the Maptitude United Kingdom Country Package page.